Like Tintin before it, Asterix is a character so wildly popular in Europe that it has historically outsold most American comics worldwide--but it's not generally in the conversation when North American fans and critics talk about the great comics and creators of all time. 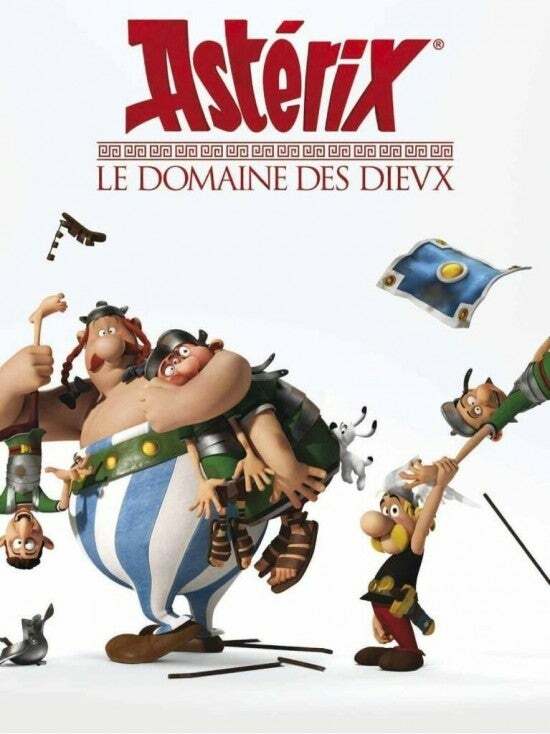 Also like Tintin before it, Asterix: Le Domain de Dievx (Land of the Gods) is getting the 3D, animated treatment. The studio have just released their first still image and poster via Films Animation. The Asterix series is one of the most popular Franco-Belgian comics in the world, with the series being translated into over 100 languages, and it is popular in most European countries. To date, 325 million copies of 34 Asterix books have been sold worldwide, making co-creators René Goscinny and Albert Uderzo France's bestselling authors abroad. The success of the series has led to the adaptation of several books into 12 films: eight animated, and four with live actors. There have also been a number of games based on the characters, and a theme park near Paris, Parc Astérix, is themed around the series. 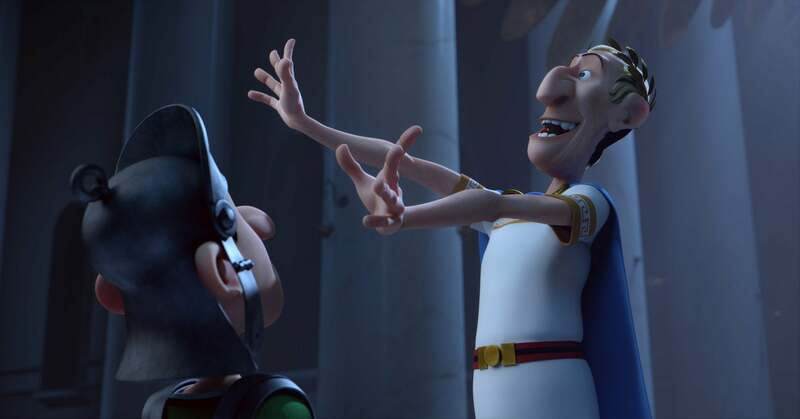 Since 2000, there have been four live-action Asterix films and two animated, alternating between the two--something that American film studios would likely be too afraid to try. The closest we've come was the release of Batman: Mask of the Phantasm after Batman Returns and before Batman Forever.